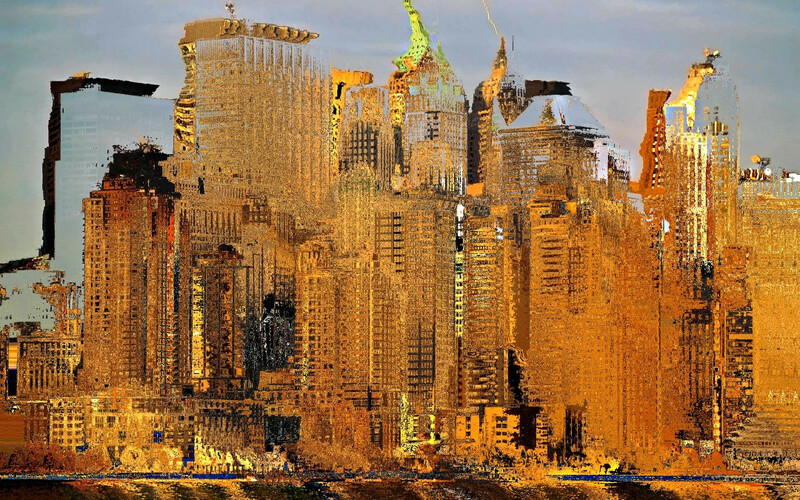 This is digital impressionism of city art called City Speckled. I created it with Corel PaintShop Pro 7 and PicMonkey. I love the texture, color and light of this one, thanks Corel! Nice options, this digital artist is still discovering. Check out my City Art Collection.